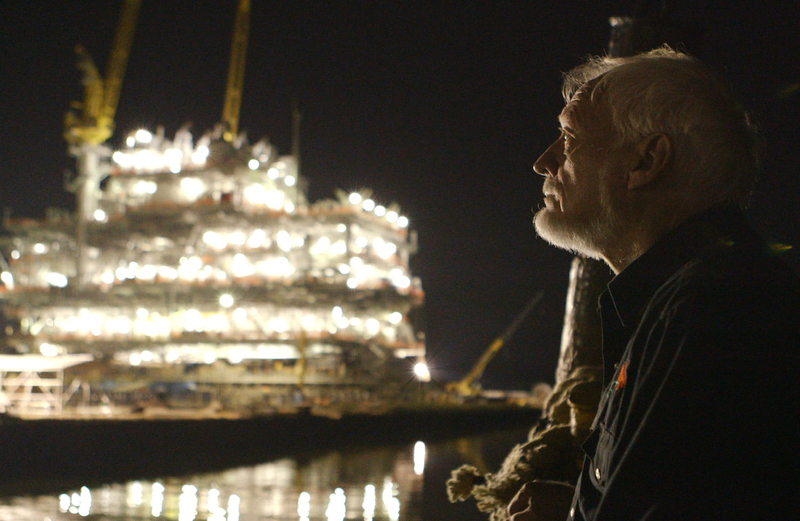 Winner of the SXSW grand jury prize, The Great Invisible examines the Deepwater Horizon oil spill in the Gulf of Mexico and its impact on fishermen, oilmen and survivors. Director Margaret Brown (The Order of Myths) brings a nuanced understanding of the American South to the film, paying attention to ecosystems of nature and society. “Understanding that her subject is a tragedy with many faces, Brown seeks to paint as complex and wide-ranging a portrait as possible,” writes Variety critic Justin Chang. Courtesy of RADiUS. The director is expected to be person for the screening on November 18th.